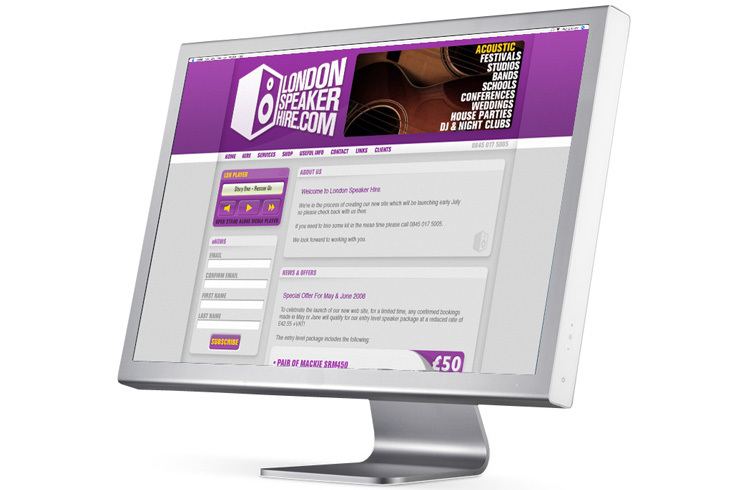 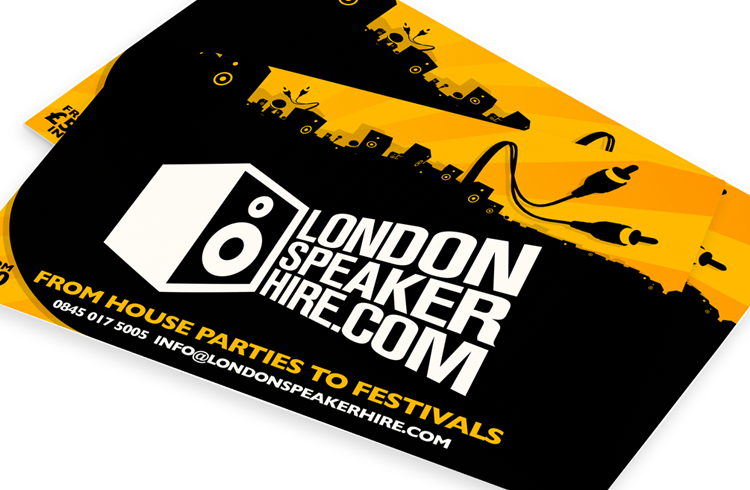 London Speaker Hire Logo – LSH required a bold and clear logo for their AV equipment hire company. 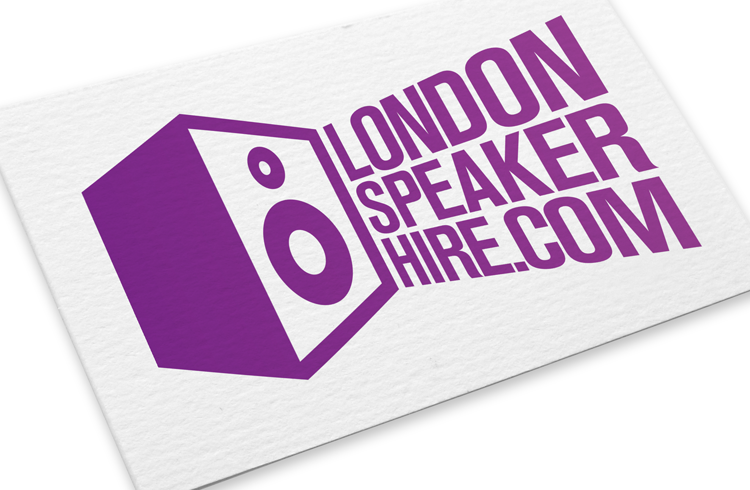 A dark, rich shade of magenta was used to help create a unique brand identity and is used on most of their printed and online material. 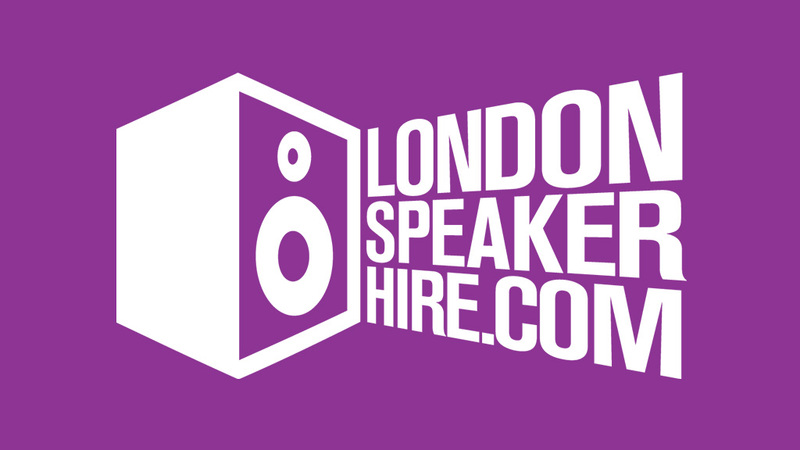 Get Involved and Share the London Speaker Hire Logo!